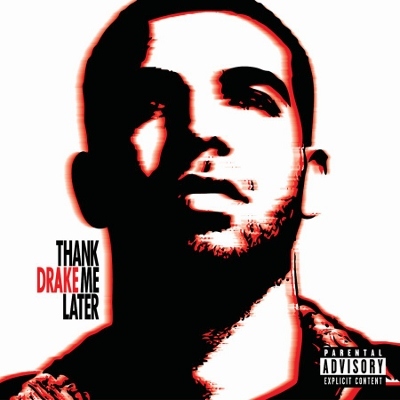 “How I did end up here with you?” asks Drake on “Show Me a Good Time.” Thank Me Later answers the question, weaving between a melodic croon delivered over muted balladry and lyrical allusions to nascent superstardom. “I avoided the Coke game and went with Sprite instead,” he raps on “The Resistance,” acknowledging his marketability and clean-cut image. Predictably, famous well wishers like Jay-Z and Alicia Keys appear. But this is Drake’s hour, and his introspective musings, deployed on standouts “Fireworks,” makes this an engaging and occasionally spectacular debut. This entry was posted in Reviews, Short Cuts and tagged Drake, Rhapsody, Universal Motown. Bookmark the permalink.